Every year, news magazines and websites publish “best city” lists, ranking global cities that are the most attractive places to live. Unfortunately, most middle-class people couldn’t afford to live in the cities that top these lists. Those “best city” indexes usually exclude housing affordability as a relevant variable. But how great are cities when only affluent people could afford to move to them? A new research paper, published by the Atlantic Institute for Market Studies, provides a better picture of housing affordability in cities around the world. The 13th annual “Demographia International Housing Affordability Survey” examines the relationship between medium incomes and house prices in nine countries: Australia, Canada, China, Ireland, Japan, New Zealand, Singapore, the United States, and Great Britain. The report uncovers good and bad news for Canada. First, the bad news: Canada’s largest housing markets are severely unaffordable. In Vancouver, the median house price is 11-times the median income, and grew by the value of the annual household income last year. Toronto’s prices are almost eight-times greater. Though other markets are more affordable, the situation in Canada’s largest cities is concerning. Some analysts worry that Toronto and Vancouver are experiencing a house bubble. If it bursts, the results will be felt throughout the country. Our national economy would suffer. The picture brightens, however, when one considers all Canadian urban markets. Compared with most other countries surveyed, houses in Canada’s cities are generally less expensive. Only Ireland and the United States finished ahead of Canada, with the U.S. being the only country with affordability in major markets – defined as cities with a population of 1-million or more. The news is especially good for Atlantic Canada. Moncton, for the fifth consecutive year, is ranked as the most affordable market in Canada. The median house price is just double the median income. Following close behind are Fredericton, Saint John and Charlottetown, all of which are rated affordable. 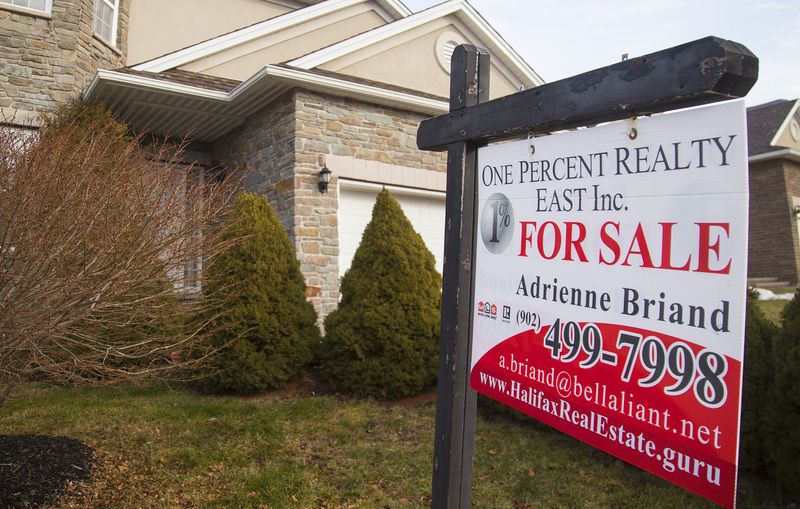 The region’s largest cities of St. John’s and Halifax fall into the range of “moderately unaffordable.” Their median house prices are 3.8 and 3.9-times the median income, respectively. The national average for all Canadian markets is 3.9. In an age of bloated house prices in many urban centres, Atlantic Canada’s situation is enviable. This is a big advantage. In our region, outmigration and a declining population are harsh demographic realities that affect our unrealized economic potential. It is a great enticement to young people – either those already here or those who may come – that the Atlantic region is an affordable place to live. If the provinces can market themselves as good place to settle down, buy a home and start a family, the results will impress. There is also much that the Atlantic provinces and their municipalities can do to maintain and improve the present situation. House prices depend on the housing supply. As there is greater competition for homes, their prices go up. Governments must resist the temptation to limit housing developments. By allowing the market to supply more development as demand grows, they will keep prices at reasonable levels. The middle class is especially sensitive to fluctuations in housing costs. Keeping them reliable and low will continue to benefit Atlantic Canadians.